After 4 years and 36 sites, the farm hazardous waste collection scheme has been seen as a successful initiative. 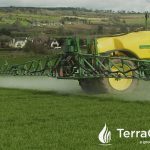 Over the four years just short of seven thousand farmers availed of the Farm Hazardous Waste Collection Scheme (FHWCS) disposing of 800 tonnes of hazardous waste from Irish farms. 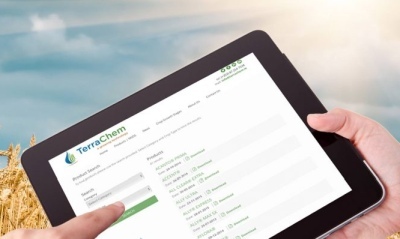 At Terrachem we encourage the safe disposal of all hazardous waste such as pesticides. With a further ten sites for autumn 2017, we hope that more of our customers will avail of the service. 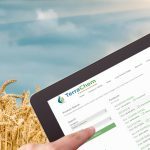 The initiative is an excellent opportunity for farmers to safely dispose of their farm hazardous waste and at an extremely competitive rate. 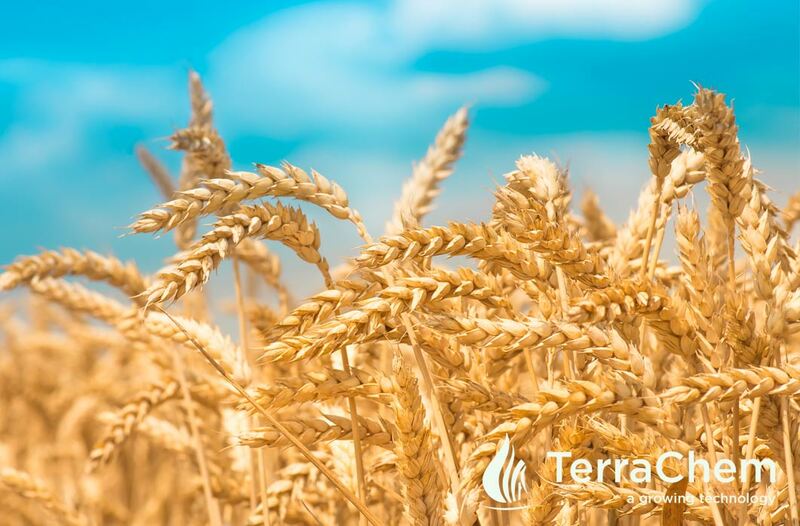 We would encourage all farmers to bring their farm hazardous wastes to one of the locations, where it will be collected and processed in a safe and environmentally sound manner. 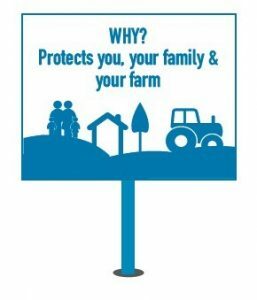 These collection days provide an opportunity for farmers to dispose of materials that may be harmful to humans and animals, and also to ensure compliance with DAFM Cross Compliance and Bord Bia Inspections. Bring your clean washed (triple rinsed) pesticide containers to any of the Hazardous Waste Collection Centres you see advertised. A half tonne bag filled of clean washed (triple rinsed) pesticide containers costs ONLY €15 at an IFFPG farm plastic recycling bring centre. 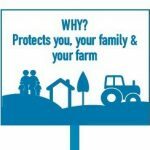 For further information Call IFFPG on 1890 300 444 or go to www.farmplastics.ie.